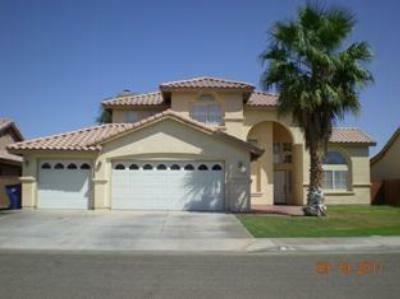 These are the newest foreclosure listings in Calexico, CA. Foreclosure is the best option for those who are looking to purchase a home today! 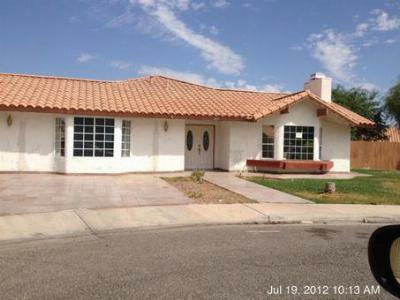 Don't hesitate to call us for more information on this and other foreclosure/short sale/ or regular sales! We will gladly help you find your dream home.